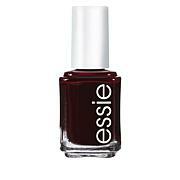 I just discovered Essie nail polish on HSN and I am so glad I did! It is free of a lot of the bad stuff in regular nail polish, but it still performs well. 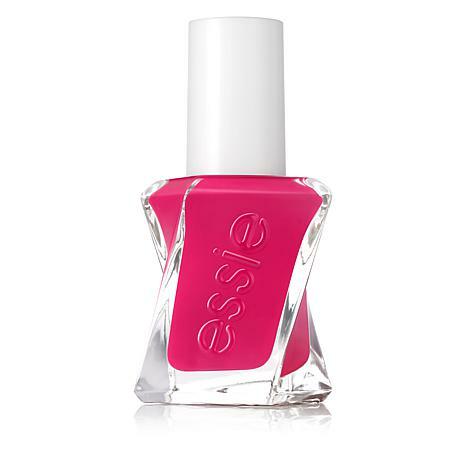 I only use the more natural nail polishes, and I have been looking for a fuchsia polish and this one is a great color. It's perfect for spring and summer, but you can wear it all year long. It goes on easily. I will buy again and many more colors. I highly recommend. Thanks HSN for carrying this brand!